Star Wars Imperial Code Cylinders were devices programmed to give the Empire a detailed knowledge base of its serviceman’s actions. The Imperial computer network recorded detailed information of every cylinder’s activity, including every time sensitive files were accessed or high-security areas were entered. Both the Imperial and Rebel Alliance used Code Cylinders to record information. In the 1960’s a company by the name of RA Stephen & Company Ltd, England, UK, made Radiation Dosimeters, that would end up being the props used in Star Wars for the Imperial Officers. The ones used in Star Wars are called direct reading pocket ionization dosimeters. They were typically the size and shape of a fountain pin at that time. Each dosimeter contains a small ionization chamber (approximately two milliliters). Inside each chamber is a central wire anode. Attached to the anode is a metal coated quartz fiber. These units can be positively charged so that the quartz fiber is attracted to the anode. When the unit encounters radiation, ionization occurs inside the chamber producing electrons. These electrons are attracted to a positively charged anode, which reduces the net positive charge, allowing the quartz fiber to return to it’s original position. This movement can be calculated and is directly proportional to the amount of ionization (radiation). In 1952 the US conducted atomic experiments in the Bikini Atoll. Without knowing the consequences, the experiments caused hundreds of soldiers to get contaminated with radioactive fallout as well as those living in the northern Marshall Islands. On March 1, 1954 the US tested the Brovo Hydrogen Bomb on Bikini Atoll. The blast vaporized 3 surrounding islands and created an explosion 1,000 times the magnitude of the Hiroshima and Nagasaki atom bombs dropped on Japan in WWII. As a result of the radiation exposure, the office of Civil Defense and Mobilization and the Bendix Aviat Corporation (US Patent US2751544 – June 19, 1956) designed and then started producing personal dosimeter pens. 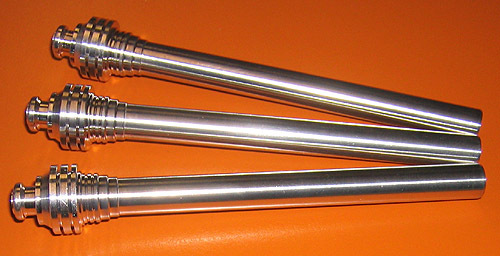 These pens were issued to personnel to warn them of radiation exposure. Trying to find an actual Stephen’s Dosimeter that was used in the movie, like most cool Star Wars props, is rather tough. The ones that do show up from time to time, get snatched up rather fast and usually go for a pretty penny. The Stephen’s Dosimeter is also referred to as a Quartz Fiber Dosimeter, but even finding those under that name is a task. When looking for the Imperial Code Cylinders, they have a very recognizable blue top, brass clip, black rubber end cap and gold markings with the serial number. 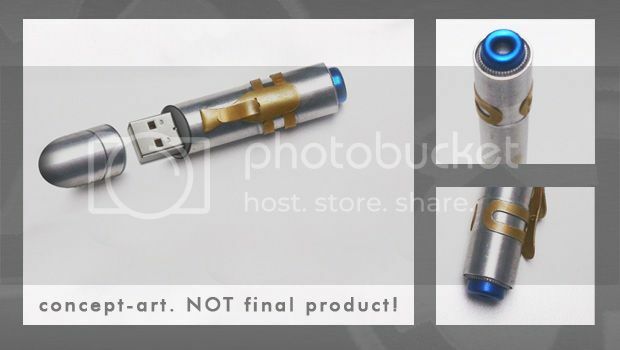 There was an attempt to produce an Imperial Code Cylinder USB Flash drive (Imperial USB-Stick) on Indegogo, but it failed to reach the €10,000 goal. There are a few people on Etsy that make pretty good replicas. 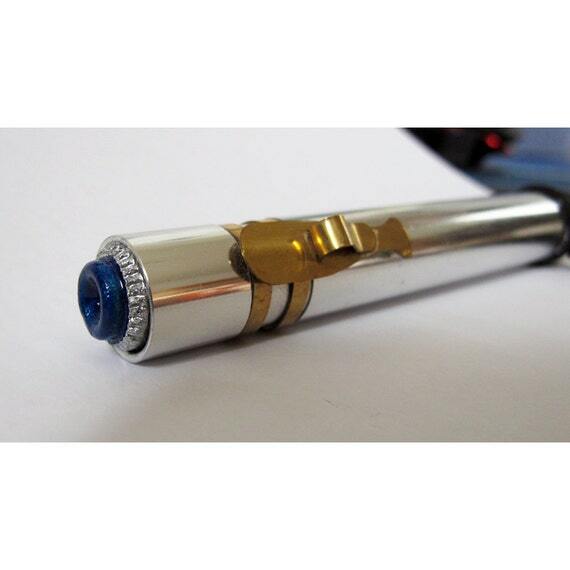 Now if you are a rebel fan, you might want to pickup a Rebel Code Cylinder from Elvis Trooper. Some people believe the Rebel ones were from old hot/cold faucet stems. I share a passion for collecting all things vintage and antique and love to share that passion with others. 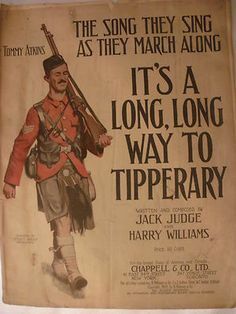 Besides the well known blue cap cylinders used by Imperial officers like Tarkin, Veers, Jerjerrod, Ozzel, Praji etc., there was a version without the blue cap. 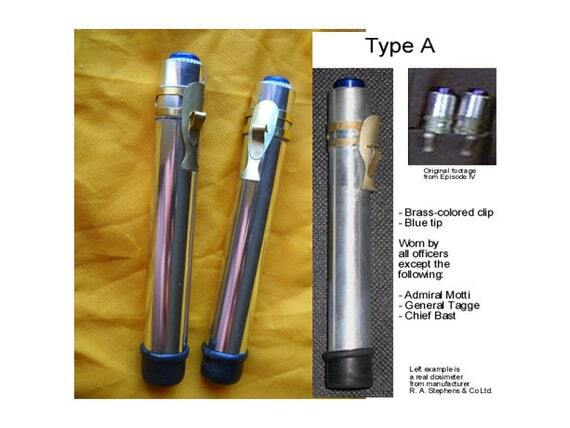 These are the rarest dosimeters used in Star Wars, check out General Tagge and Chief Bast, they both wear this type of non-blue cap cylinders. These are way more rare than the blue cap version. 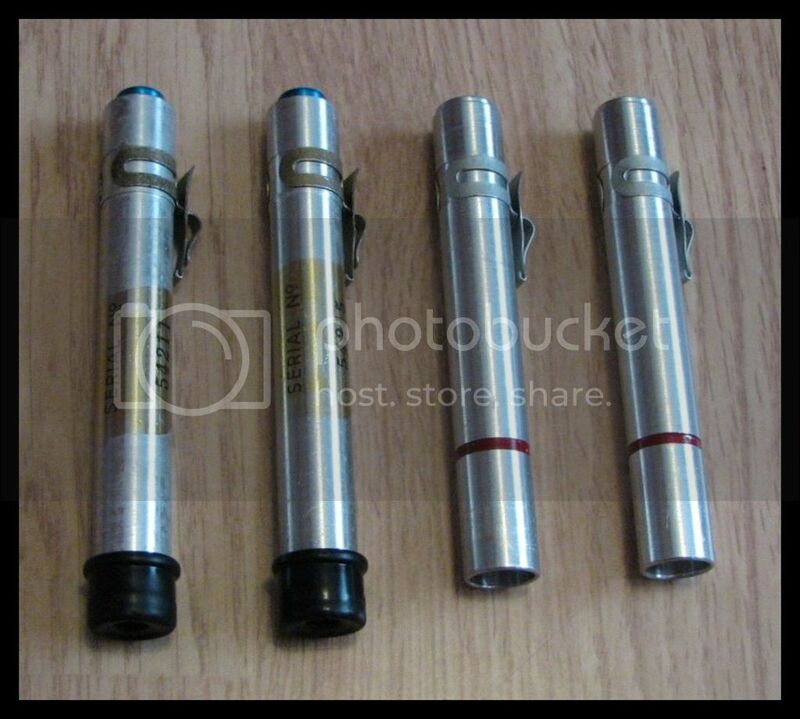 If you have any pictures of these dosimeters I would love to see them. I have 3 without blue caps, but they aren’t the same style. They are slightly smaller in circumference, except where they get about the same circumference near the black tube side. The clips are identical. There was also a version of radiation dosimeters without blue cap, carried by General Tagge and Chief Bast, and these are the rarest ones. If you own a antique business or any business who wants to get ranked locally, you will want to read Local SEO A Roadmap To Successful Local Ranking. The Collector's Guild. Hewetson Shoe Company. 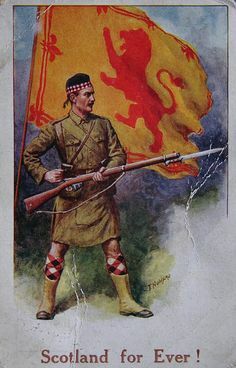 Original Pinner's caption: Lt-Col Bert Hoffmeister (in profile), wearing his Seaforth Highlander balmoral and shoulder flash in Sicily. Hoffmeister won a Distinguished Service Order for his actions in Sicily. 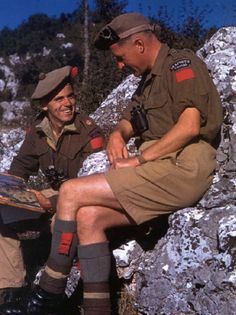 Here he sits with a Major Wood, who wears a Black Watch Canada balmoral and shoulder flash, but oddly wears a 1st Division red patch. 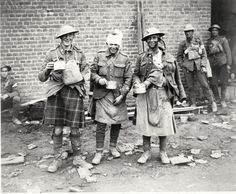 The Black Watch were part of Cdn 2nd Division. Perhaps he is temporarily attached. Your thoughts? Thanks for visiting Antique Outings. We have lots of stuff to look at and share. Come back often and please comment or contact us. We would be happy to hear what you have found and would love to hear your experiences.